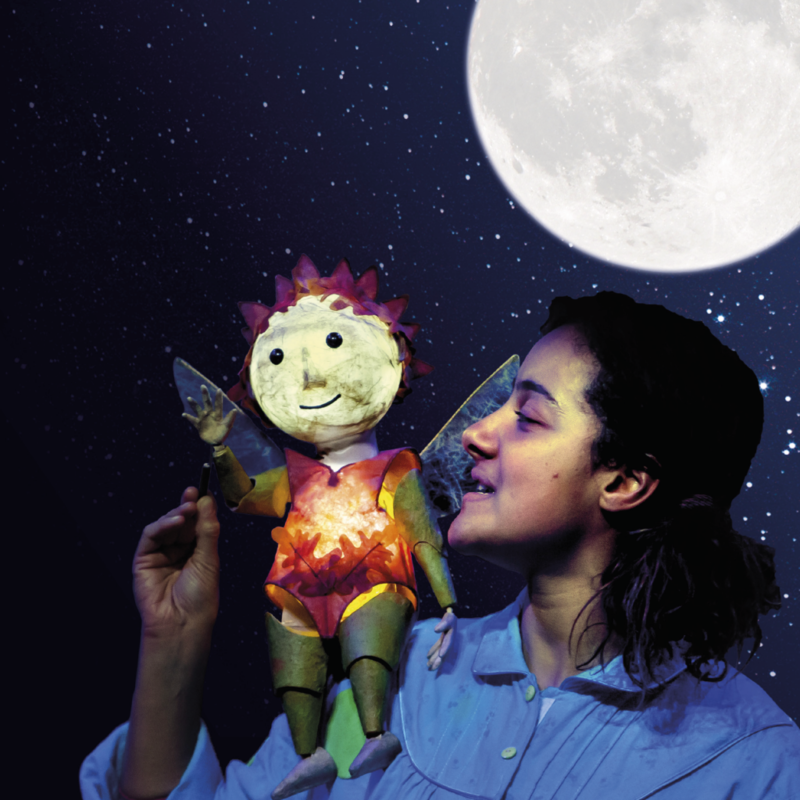 Starring four of the world’s most exciting circus artists, Metta Theatre bring the award-winning author Jeanne Willis and Gwen Millward’s enchanting story spectacularly to life with circus, puppetry and song. With puppetry design by Yvonne Stone (National Theatre, Tall Stories) and music by Jon Nicholls (Shared Experience, National Theatre). Fun for all the family (5+). The 1pm performance on the 30th October will be BSL interpreted. The King of Tiny Things by Metta Theatre from Circus City on Vimeo.